Enhanced wet and dry grip. Long tread life and durability. 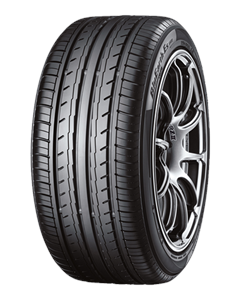 Reliable driving with excellent stability. Nano Blend compound with Orange Oil. Powerful and comfortable tread design. Contact pressure homogenisation and improvement of uneven wear.